Mont St Michel is one of the most touristic attractions in France and all the nearby hotels are expensive. We search for something on Airbnb and there aren’t many choices. 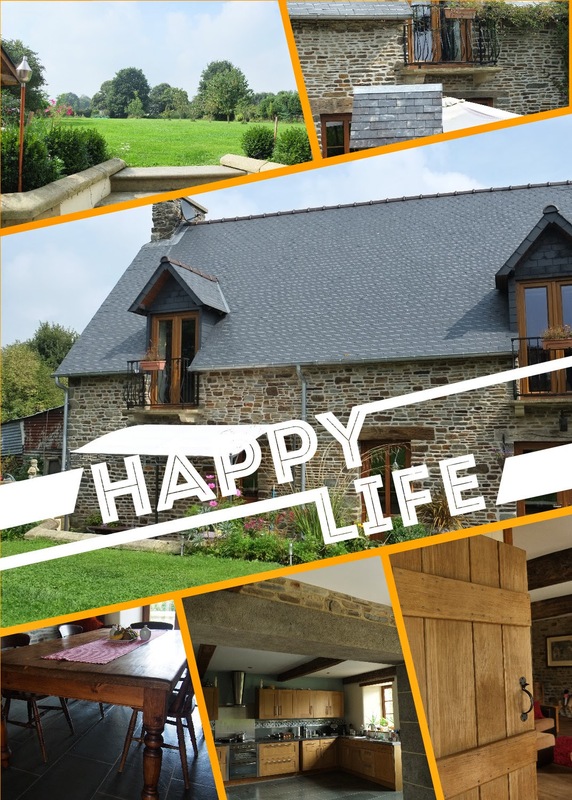 So, we decided to spend a bit more this time to live in a typical stone built farmhouse, typical style of West France. When we were driving in France, we always love the stone built houses. They have a very country side and historical feel. 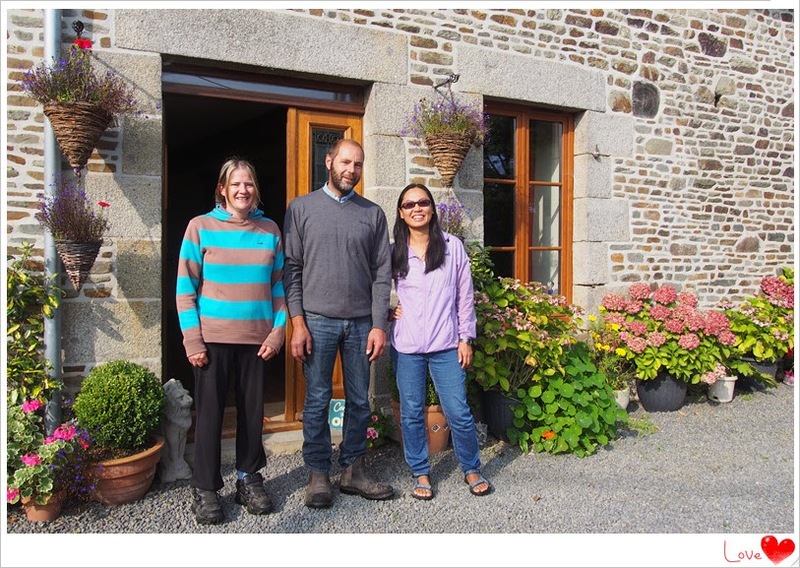 The farmhouse has three en-suites in the second floor, we have taken the big room which the hosts used to live. They temporarily moved to the caravan parked on the side. In the ground floor, there is a huge grass field which can easily hold a hundred guests wedding banquet. There is a huge kitchen and a big living room. The exterior and interior are both tastefully decorated and we love the design and style. You live in the countryside and at the same time is enjoying hotel standard environment. We also had a good time chatting with Jo and Jack who are British. As you know, felt good talking in English. At this point, already felt that this bnb scores 100 points… but then, there is something else. Five years ago, Jo and Jack were tired of their lives in England, where they were both working crazily to earn money. They came here and bought this old and broken stone house for around HKD400k. 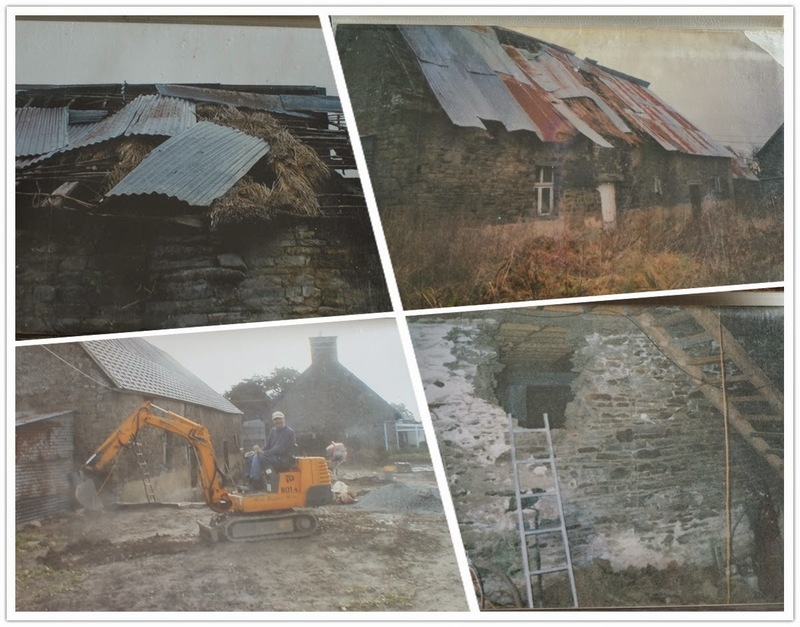 The roof of the house was completed collapsed, there were two smaller houses at that time, including a cider manufacturing site and a stable. It’s not just the stone house itself, all the interiors are made by them. Casting all the walls, the balcony, stairs, etc. The wooden parts, including the flooring, the wooden doors, dining table, were all made here from scratch from tree trunks! They had to cut the trunks, polish them and turn them into actual furniture! As Hong Kong people, building our own house is far from reality. Although we heard that due to high labour costs, many in the Western world build their own houses, I have never imagined something to this standard! The story behind the house gives live to each column and beam. We will gently touch the door and appreciate how much sweat and tear were there to make it!